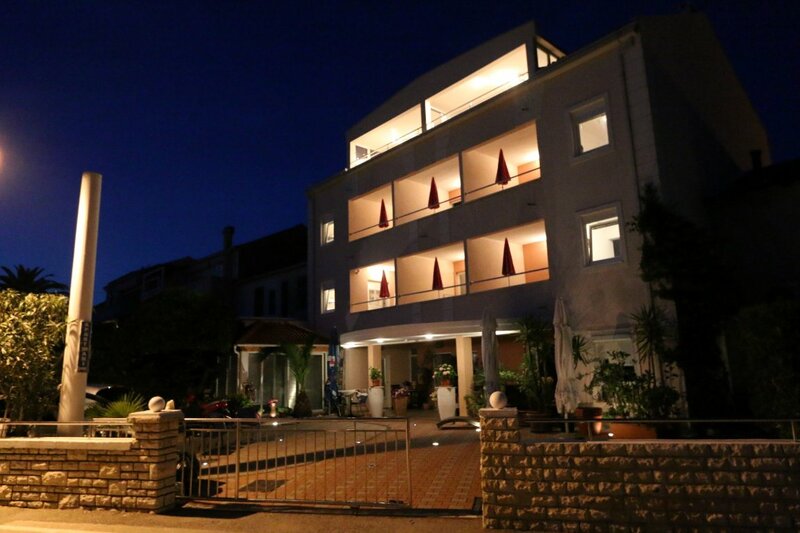 We offer you 6 apartments, only 150 m from the main center. All apartments are nice and spacious terrace overlooking the sea. Apartments are air-conditioned, modern, parking video surveillance.